Everyone wants to feel warm and cozy in their bedroom. 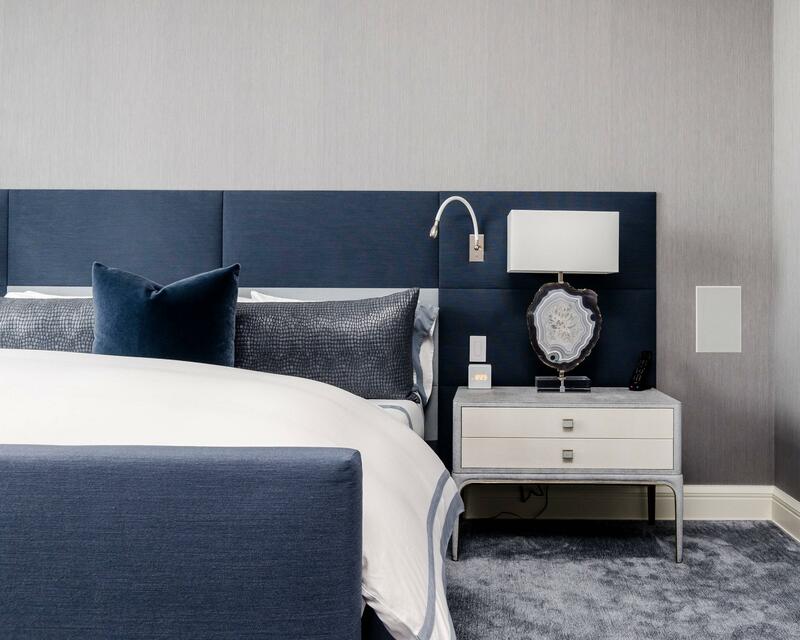 No matter what your style may be in the rest of the house, in your bedroom you will want to feel relaxed and ready to go to sleep. Unfortunately, for many people, the bedroom can be a place of stress instead. One of the best ways to improve your sleep and your general attitude is to take the time to make your bedroom a wonderful, cozy place that you deserve. Here are some simple steps that you can take to make that happen today and get a better night's sleep tonight. First of all, consider the overall appearance of your room. Think about painting the walls or changing the colors of the room to make it seem more snuggly and warm. Replace cold tile floors with rustic planks from a company like Colonial Plant Floors for a country look that also feels good on your feet. Replace harsh angles and bright or contrasting colors with soothing and relaxing colors and styles. The color blue is the most commonly recommended for sleeping areas because it has been shown to calm people down and may even lower your blood pressure. Next, focus on comfort in your room. Your bed should be a big, soft, delightful place that inspires you to cozy up and relax at night. Replace your mattress if it is not doing its job. Get blankets and pillows that feel good and that make you want to curl up with them. Similarly, replace furniture in your room that is not comfortable with big soft chairs that encourage you to rest. Add lots of pillows to your room and make it even comfier for you, no matter what position you are sitting in. Finally, dim the lights in your room. This is especially important in the evening when blue light can make it harder for people to fall asleep. Use a dimming switch in your bedroom and let it get darker as the night goes on.